The Greatest Clown Tours In NYC! 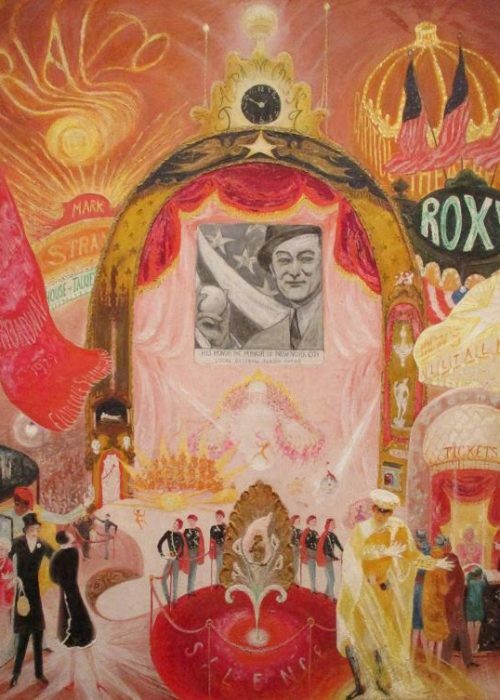 We Turn NYC Into A Wondrous Three Ring Circus! 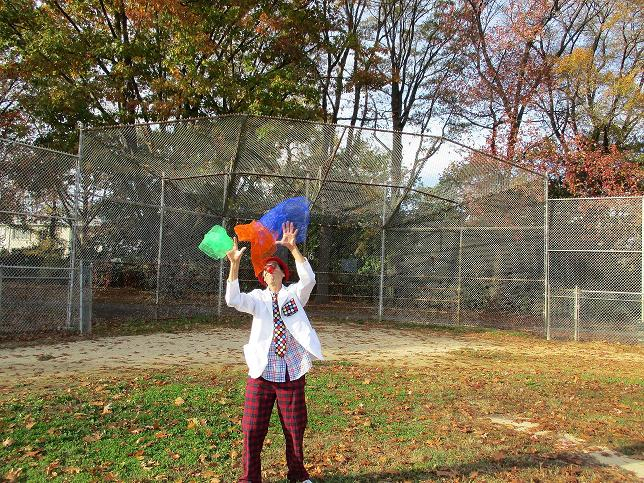 Clowning Around Tours ain’t your typical everyday NYC walking tour…It’s a circus tour adventure! 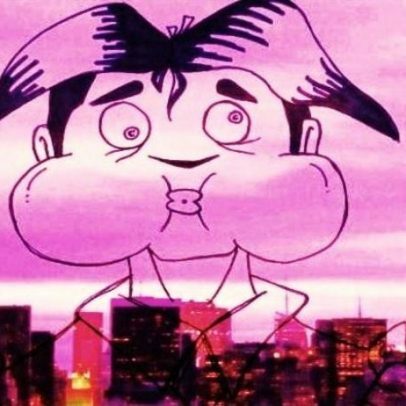 fun antics, games to ballon sculputres…NYC never looked so funtastic! we love tooting our own horn! Our unique hands on experience is unlike any typical walking tour…it’s more like a show where the participants don’t merely tag along but actually become part of the action as real live troupe members in our circus of fun! 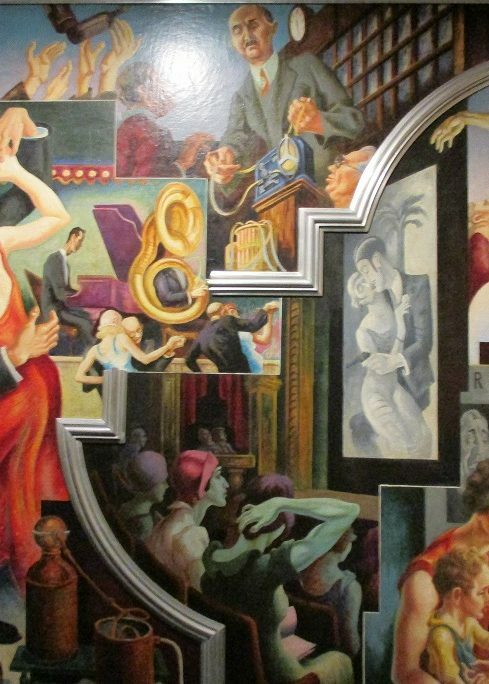 while you become part of the action in some of NYC’s most remarkable historic locations! A totally different uniquely interactive Clowning Around Circus Tour Adventure ! 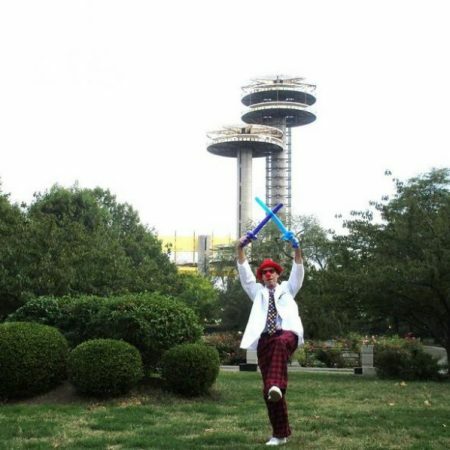 Discover NYC’s most iconic landmarks with Clowning Around Sightseeing Tours. So get up, get going and start moving in a clowning around funtastic way! 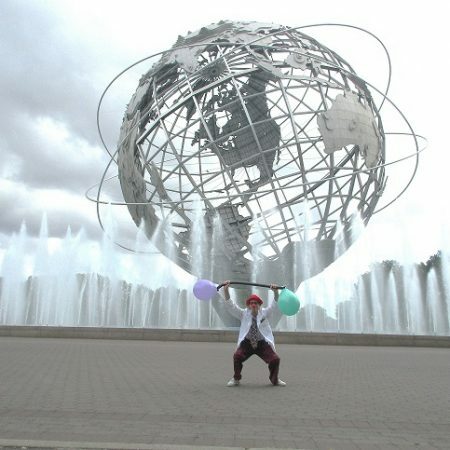 And join our circus show with the newest most unique sightseeing tours the Big Apple has ever experienced! We don’t clown around when it comes to fitness…well actually we do, making it hilarious, exciting, a bit wacky while turning exercise into a three ring circus! 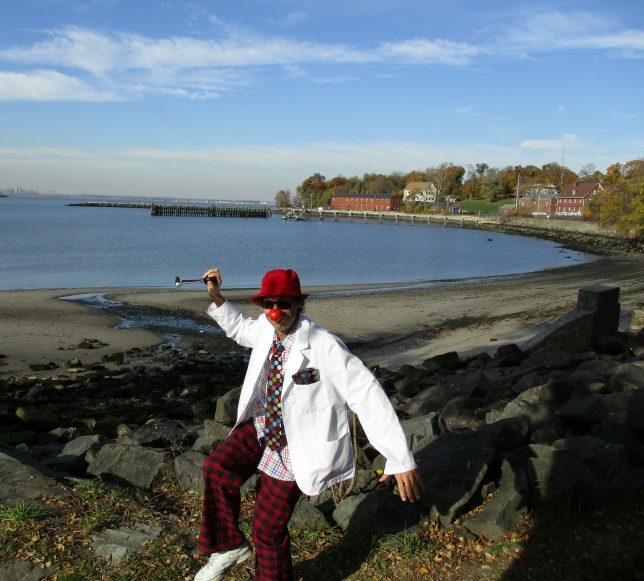 Join your Ringmasters Dr. Pete & Dr. Stew Kandel, Licensed NYC Sightseeing Guides and Certified Fitness Trainers as your explore some of NYC’s most famous sites all the while getting as fit as a clown…because clowns of all shapes, ages and sizes just want to have fun! 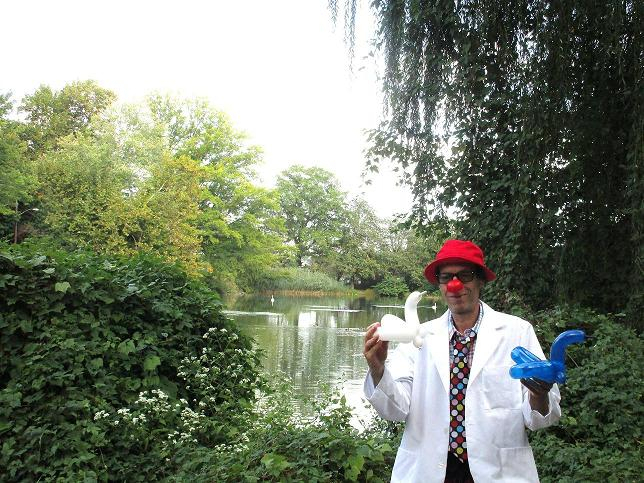 Experience the only clown based food tour in the New York Tri-State Region. Discover why NYC is the place to be for delicious delicacies topped with a heaping amount of fun!